I’ve developed a real liking for audio books over the past few years. Back when I was making the weekly six hour drive to my mother’s house, things like podcasts and audio books made the trips fly by. There, I was super excited when this year, for Christmas, Captain Pete bought me a copy of Killer by Nature, an original audio production by Audible.com. 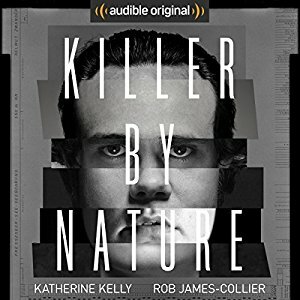 True confession – I asked for Killer by Nature because one of the stars was listed as Rob James-Collier who played Thomas Barrow on Downton Abbey. (More on that in a minute). I also loved the idea of an original production. Audio books hinge on the narrator’s voice. The idea of having different voices for difference characters intrigued me. 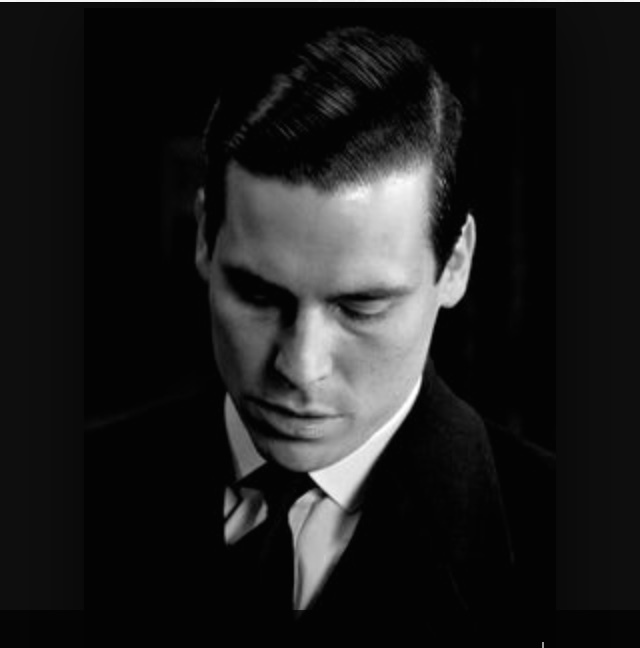 Doubly so, knowing James-Collier was going to be one of those voices. The premise of Killer by Nature is standard psychological thriller fare. A dead body is discovered on the playground, and it mirrors murders committed by convicted serial killer, Alfred Dinklage. To solve the murder, forensic psychologist Diane Buckley meets with Dinklage and tries to get him to give up his secrets. What follows is a cat and mouse game where you don’t know if Dinklage is playing games or if Buckley is actually getting through. Killer by Nature was interesting listening for for 3 1/2 hours. There were plenty of twists and turns in the plot to keep me guessing, and the subplot, which involved Buckley’s daughter – who is showing psychopathic tendencies – was equally interesting. There was only one problem. The book was 4 hours long. Thriller writers, here’s a tip. If you’re going to write a tense thriller, then the pay off at the end needs to be both suspenseful and interesting. Not 30 minutes of set up for the next freaking book. After listening to nine chapters of psychological twists and turns, I expected to get some kind of insight into the crimes being committed. An explanation as to what drove Dinklage, who was clearly mentally deranged, to confess to his crimes. The book hinted at a fascinating backstory that involved sexual abuse and possibly even innocence. Since the story professed to be an examination of whether people are born evil or made evil by circumstances, learning that backstory would have pushed the narrative along. But nope, we got a ten minute obligatory “protagonist held captive, quick wrap up of the crime” scene with a poorly explained twist ending followed by twenty minutes of equally lame conclusions. Even the fascinating subplot with the psychopathic daughter was wrapped up lazily. In the end we didn’t get any examination of nature vs nurture when it came to evil. What we got was the protagonist spouting off a lot of psychological labels that were supposed have dramatic meaning, but sounded more like the writer showing off that she’d researched the difference labels. 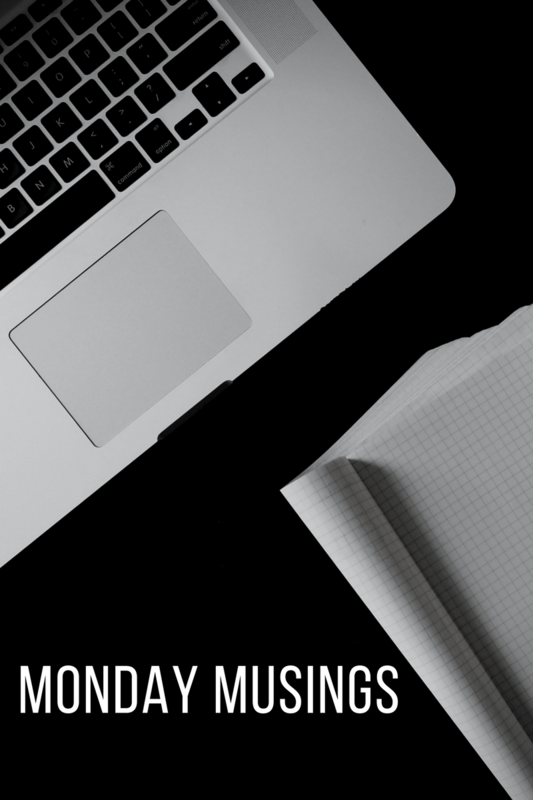 Why or why do writers insight on not fully developing their villains? It was a huge letdown that left me annoyed and with zero desire to listen to the sequel what so ever. But in the end, he and his character suffered the fate that so many romantic suspense and thriller villains suffer: lack of true development.